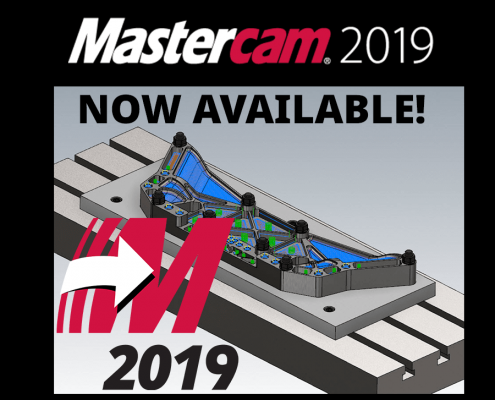 Mastercam 2019 is now released! 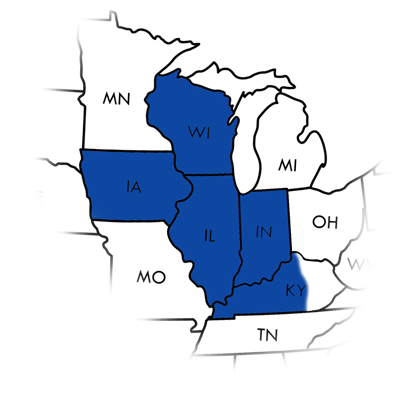 https://www.shopwareinc.com/wp-content/uploads/2018/07/Blog-post-square-thumbnail_2019-Release.png 900 900 shopwarematt https://www.shopwareinc.com/wp-content/uploads/2018/01/Shopware-Site-Header-2018_blue_80px.png shopwarematt2018-06-01 15:05:362018-07-25 15:37:28Mastercam 2019 is now released! 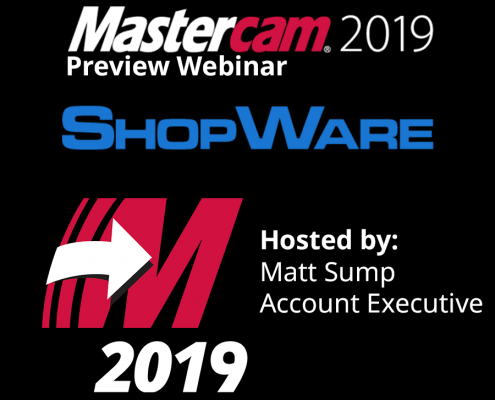 Expanded CNC Machining Capabilities with Mastercam improves customer Speed and Accuracy Check out article below on how one of ShopWare's customers used advancements in Mastercam to improve their shop.